Female Veterans need a safe place to come together and call their own. 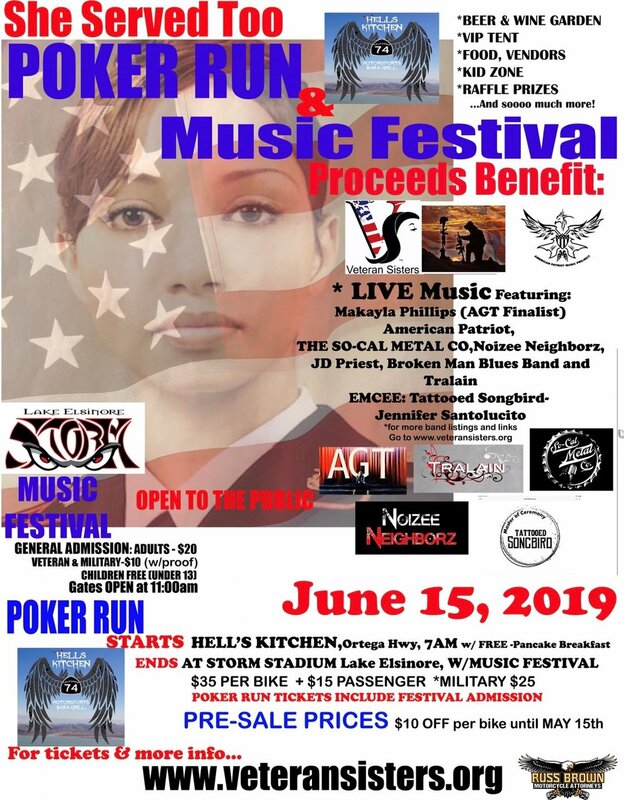 A female focused facility to connect and get the assistance and benefits they have earned through their military service. Our goal is to open “walk-in” centers nationwide that will provide Free programs to encourage our Veteran Sisters in moving forward by providing a safe place with events and classes that will further their education, careers and overall well being.